Edith’s Amazing Jam | 6:30 p.m.
Open Mic (@ 42 Phila St.) | 7 p.m.
Matty Finn | 6 p.m.
Josh & Justin | 6 p.m. Pro Jam 17 | 8 p.m.
New Artist Showcase | 8 p.m. 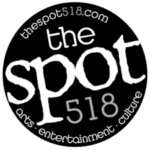 Slate Hill Band | 6 p.m.
Hamilton Street Jazz Company with Scott Bassinson | 6:30 p.m.
Magic Beans, Space Carnival | 9:30 p.m. The Parlor, The Black Ships, Neighborhood of Makebelieve | 8 p.m. 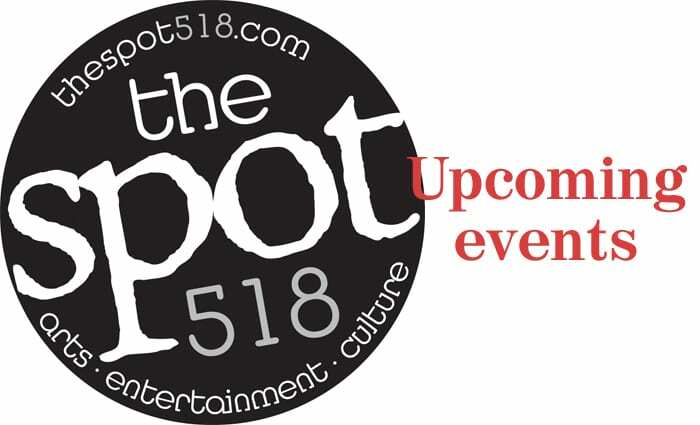 Cloud LIfter | 8 p.m.
Irish Celtic Session | 7 p.m.
EEL, Aggressive Response, Scuzz, Dust Lung | 8 p.m.
Half Step | 9:30 p.m.
Open Mic | 8 p.m.
Bryan Brundige Duo | 9 p.m.
Dino Cimino | 7 p.m. The Wheel | 8 p.m.
Wishbone Ash | 7 p.m.
DJ Shawn Gillie | 11 p.m.